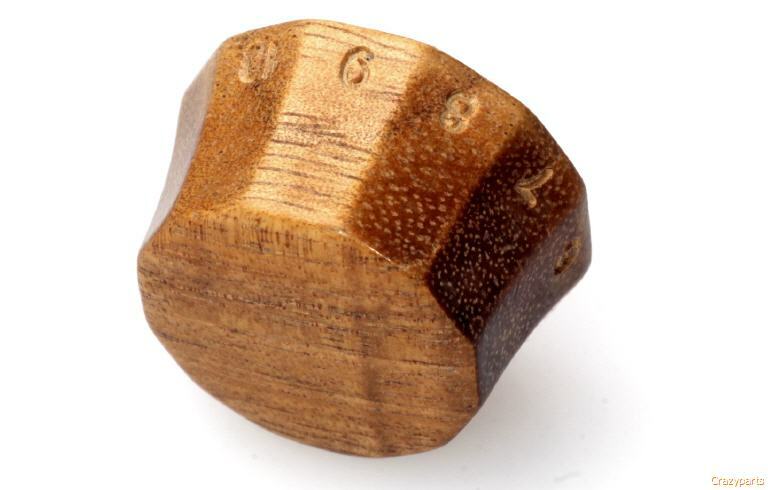 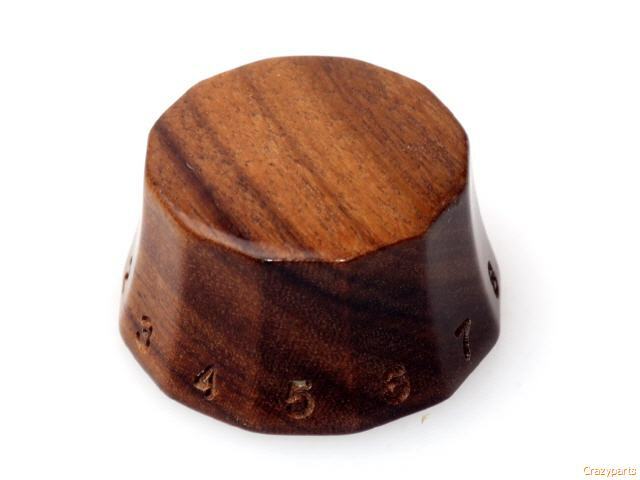 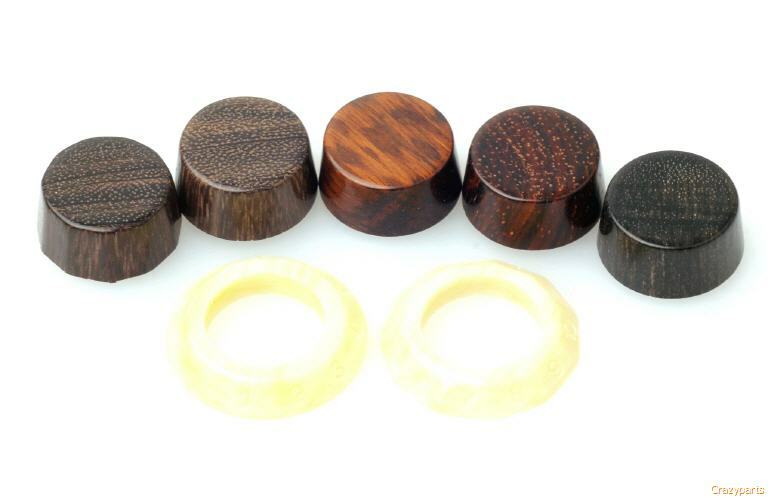 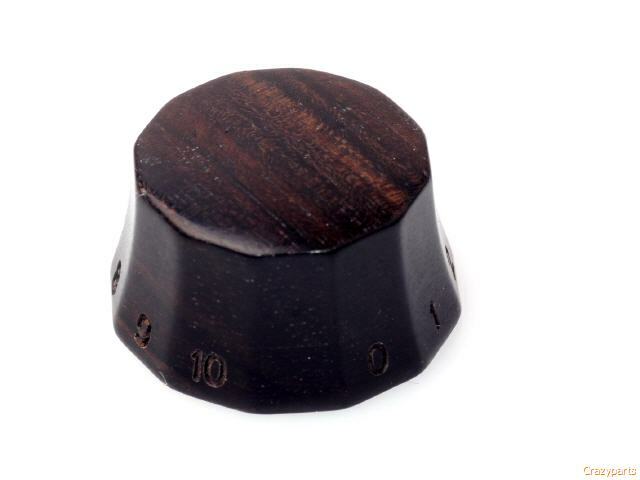 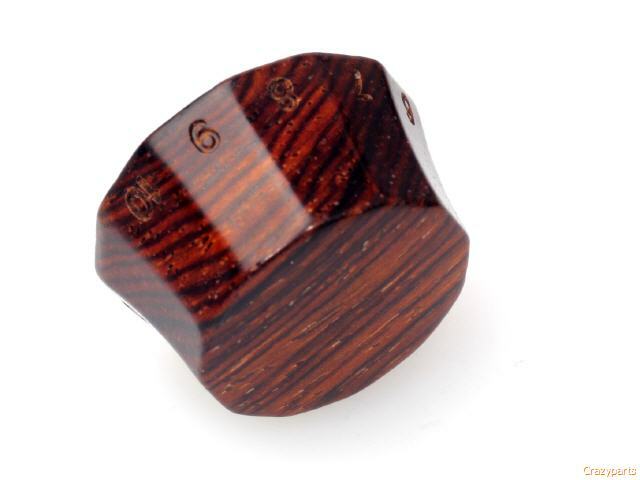 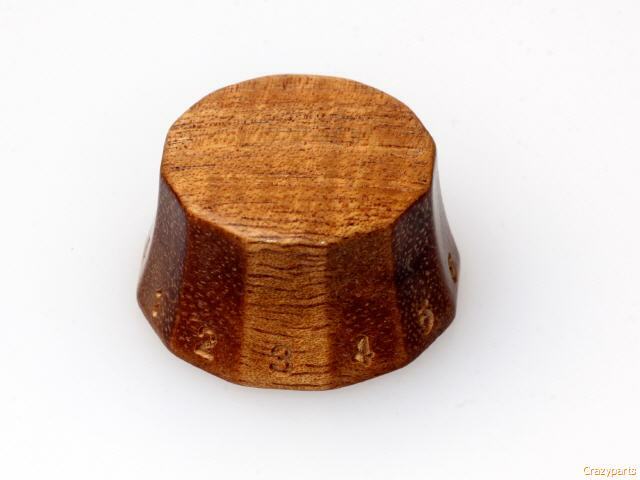 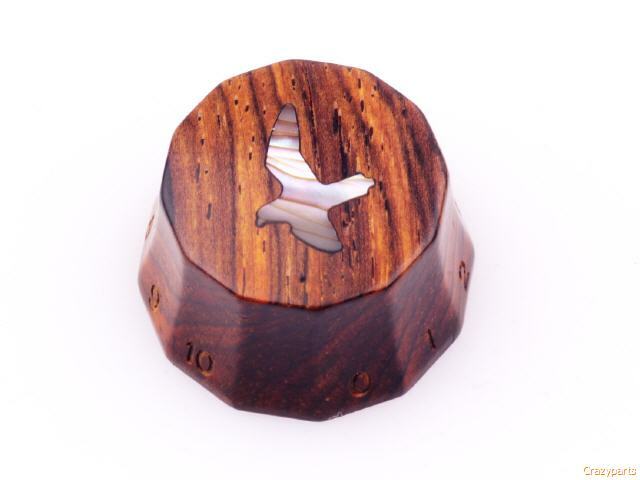 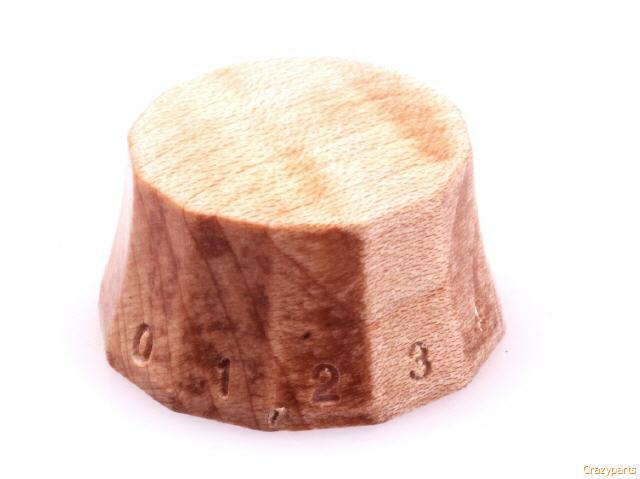 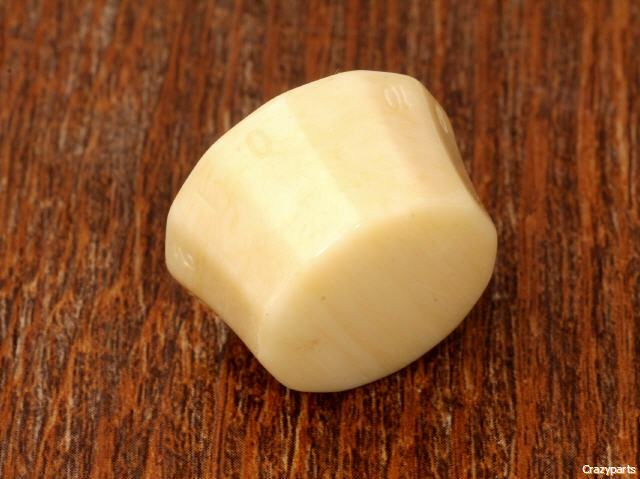 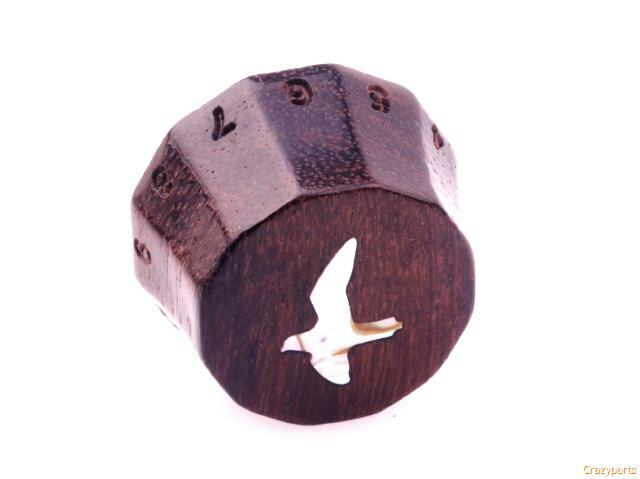 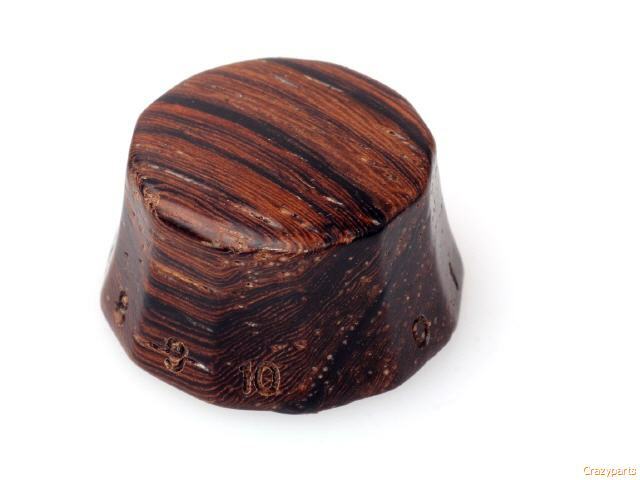 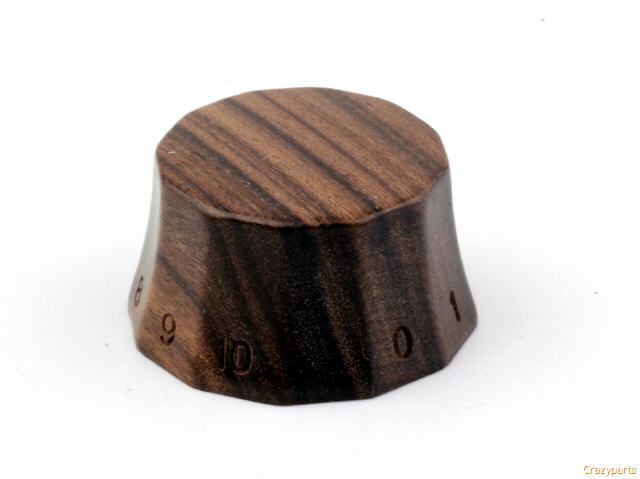 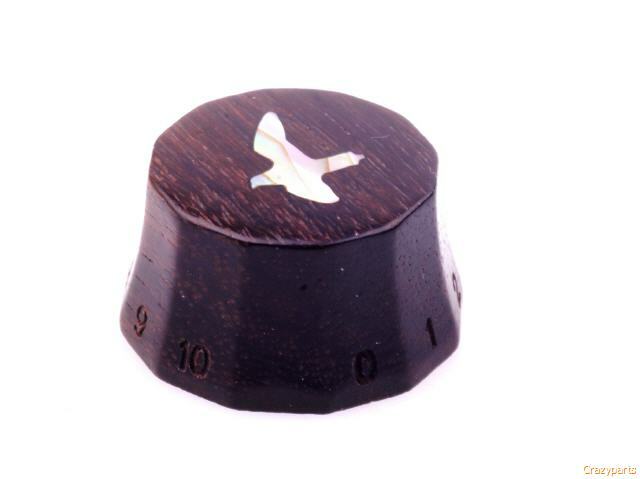 Our new "Lampshade" Knob...like all our parts these are made in Germany from the finest woods and materials Fits US (CTS) Pots...Size is 26x14,25mm....Please note in case of the naturally of the wood and materials, color and grain each knobs is unique! 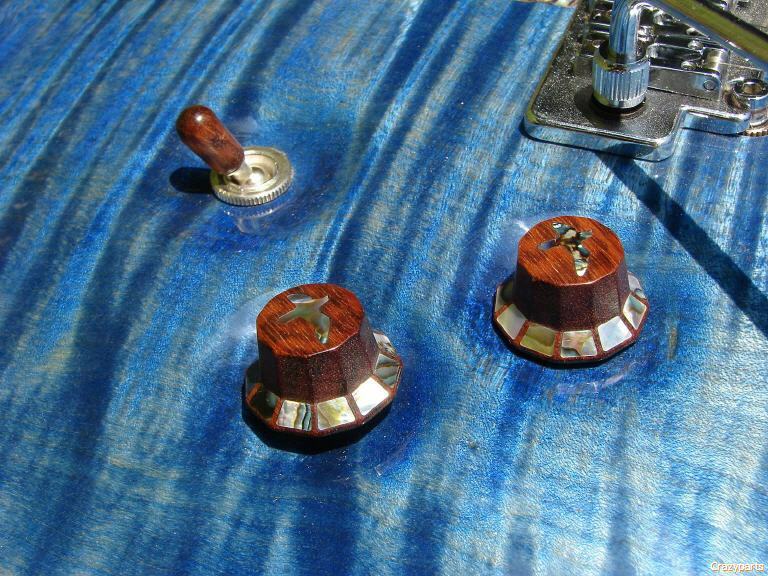 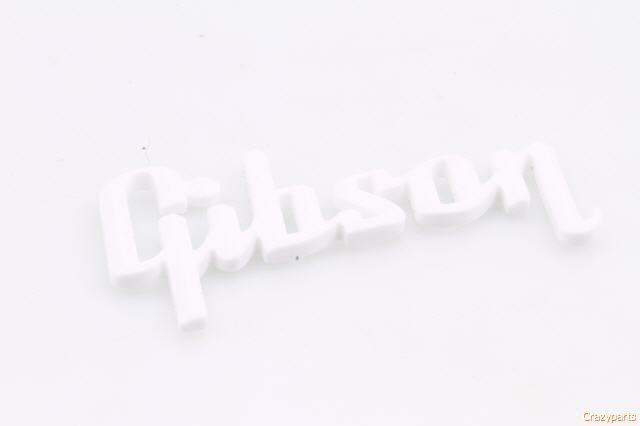 Ltd.Edition Series made of Unique Materials...Limited Quantities and Materials...for sure all made in Germany...Baltic Sea, Leopard Design or Cool Mint what is your favorite? 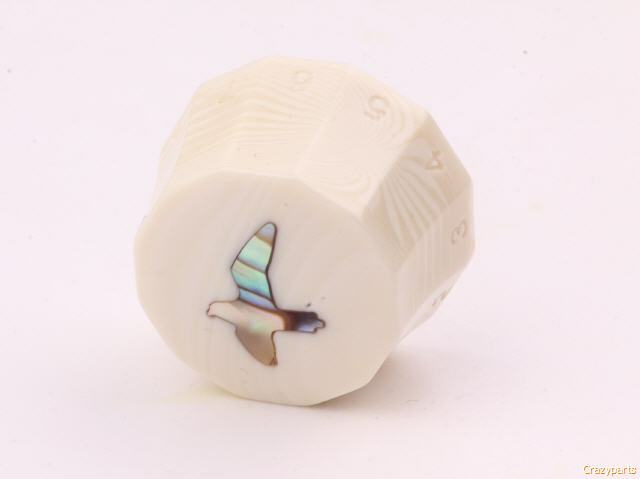 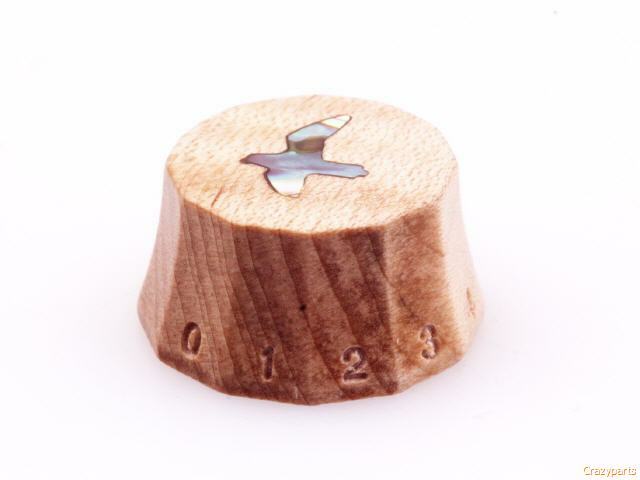 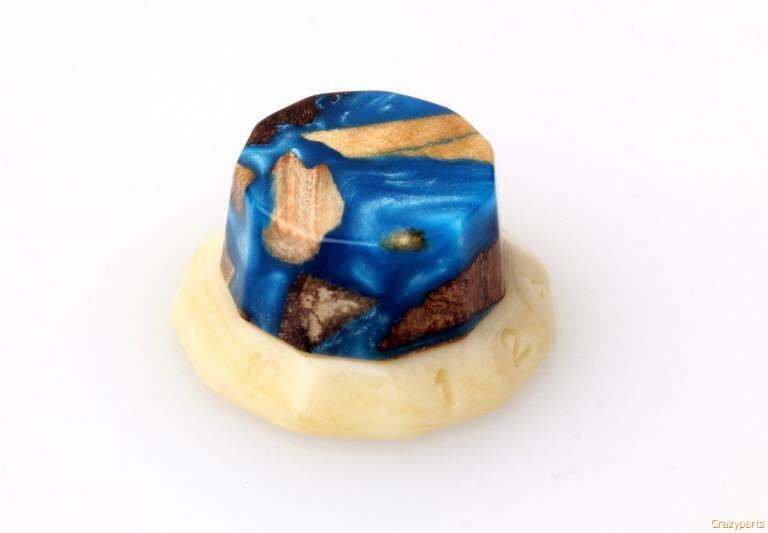 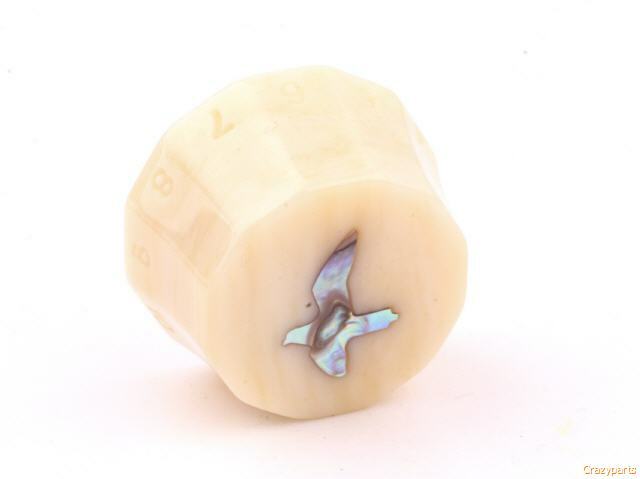 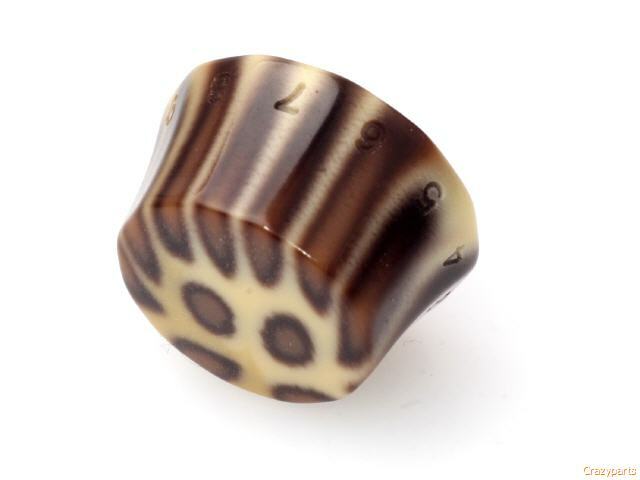 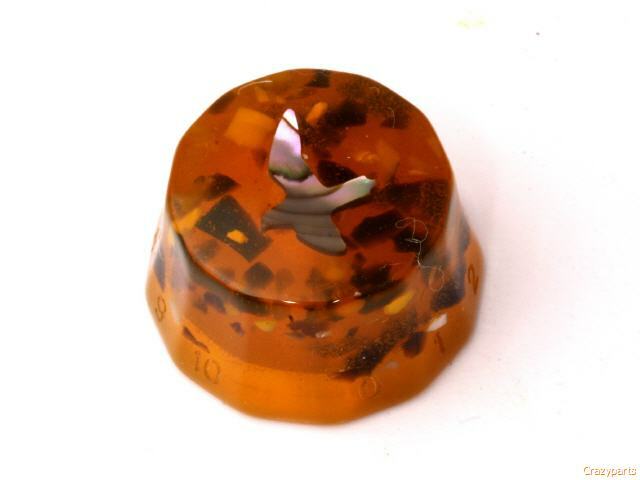 Lampshade Knob "Baltic Sea" Ltd.Edt. 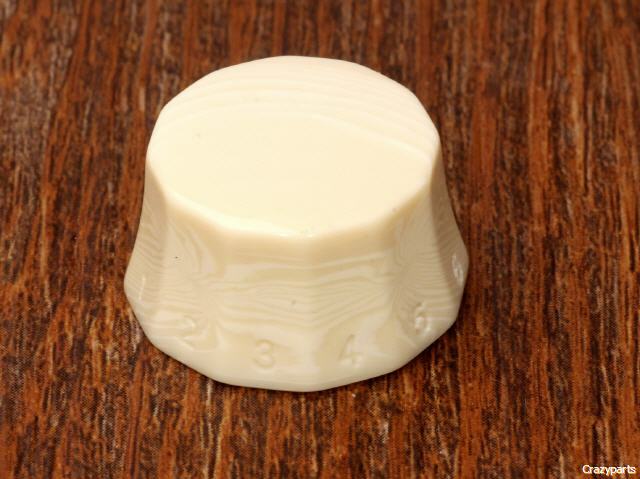 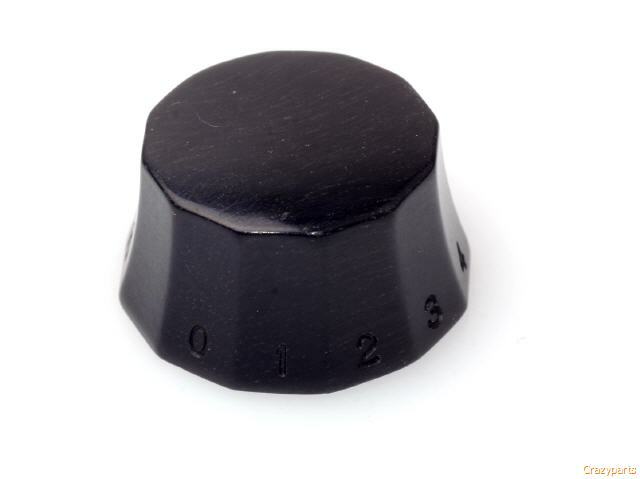 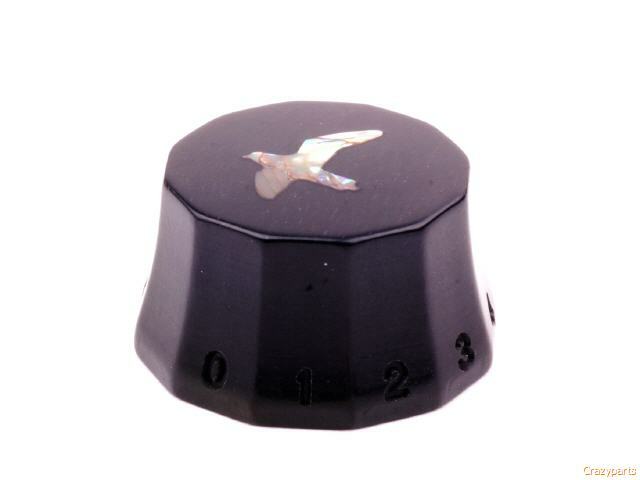 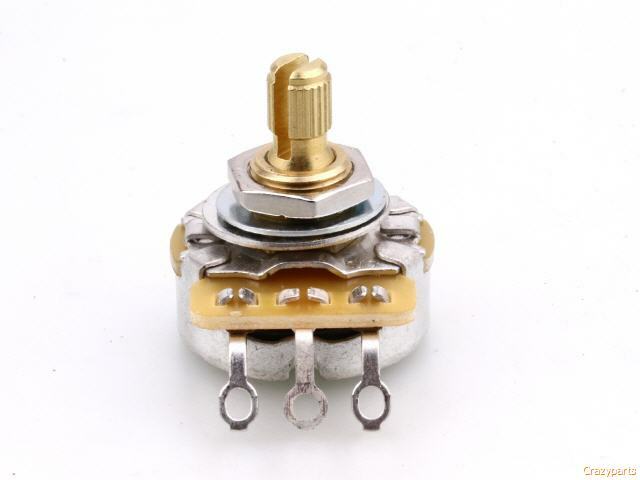 Lampshade Knob Cool Mint Ltd.Edt.